Evens include agribusiness exhibits, children's learning center and more. CLINTON — Maine Farm Days is scheduled for 9 a.m. to 2 p.m. Wednesday and Thursday at Misty Meadows Farm, 308 Hill Road. The major events will include a range of agribusiness exhibits’, equipment dealers, wagon tours, children’s learning center, craft tent, farmers market and educational speakers and presentations. 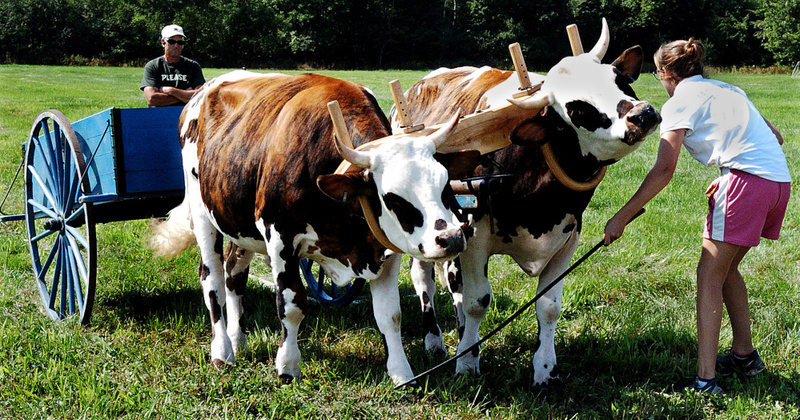 The event is an extravaganza of animals, farm information, equipment, food, entertaining displays and more. For more information, call 622-7847, ext. 3, or visit mainefarmdays.com.